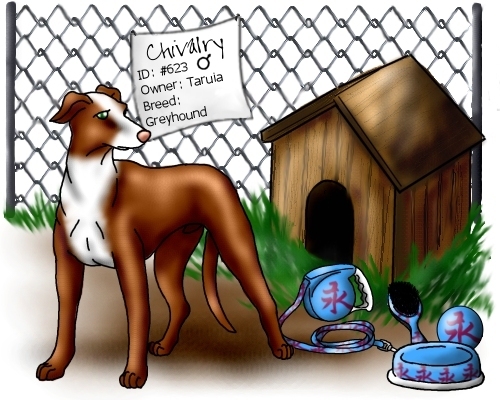 Chivalry is a dog who loves to move. He has a gracefulness that is hard to believe for a dog his size, and he loves to please his handler. He is best at agility, but he could do well in any event really. 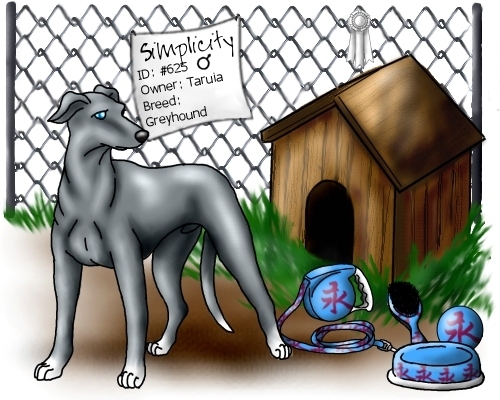 Simplicity is a strong dog who will try anything. He is not the fastest or most agile of dogs, but his eagerness to please is a very strong point, and will let him do well in any event he enters. 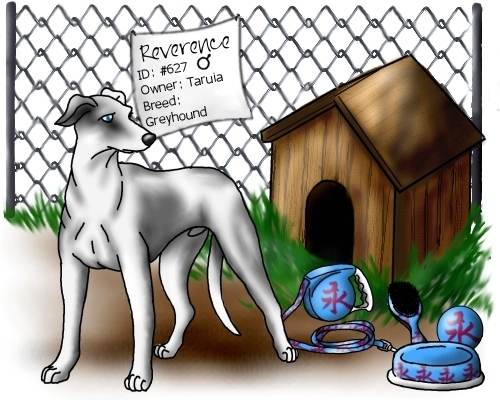 Reverence is the fastest thing on four legs. He spends all of his time running, and running as fast as he can. He loves to move, and this will be a strong asset in agility and stamina, because he is not only a sprinter, he's also a marathon runner.